“InBody has been making medical-grade devices for more than 20 years. Devices like the InBody use non-invasive methods to quickly and accurately gather research-grade data,” said Harry Yun, CEO of InBody USA. InBody has announced a collaboration with Technogym, the leading producer of design and technology-driven wellness and fitness equipment to integrate InBody composition analysis biometric data into Technogym mywellness cloud. Information from the InBody device, including percent body fat and muscle mass will be used to assess a client’s fitness level. This information will allow trainers to create customized programs based on a client’s individual needs. The InBody will also track the client’s changes in body composition so the client can see their progress and stay motivated. Clients can also see their segmental lean analysis, which shows how much muscle they have in their torso, right arm, left arm, right leg and left leg. “We are pleased to collaborate with InBody to integrate with Technogym mywellness platform, the first cloud-based fitness and wellness platform, to access and leverage biometric data helping the trainer create bespoke programs to ensure their clients achieve their wellness and fitness goals,” said Marco Zambianchi, President North America, Technogym. Founded in 1996, InBody has been changing the health and wellness industry for more than 20 years. InBody’s award-winning, medical-grade devices are used by professionals and consumers in the medical, fitness, research and corporate wellness verticals. 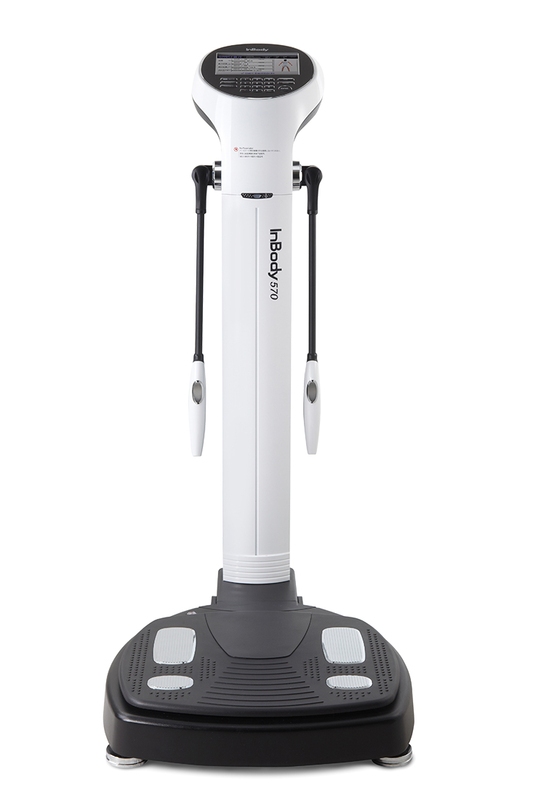 Recognized for manufacturing easy, quick and precise body composition analyzers, InBody helps people redefine their health by providing accurate outputs like percent body fat, segmental muscle analysis and total body water. For more information, please visit http://www.inbody.com.